The Nation – A history of hate rock from Johnny Rebel to Dylann Roof. Hatewatch – Liberty Counsel has a history of advising clients to defy the law. Right Wing Watch – Mike Huckabee says gay marriage ruling is ‘illegal’ because it confuses people. Think Progress – Rick Perry warned the GOP that they are being too racist. Raw Story – Al Qaeda leader calls for lone wolf attacks in U.S. and urges militants to band together. Salon – Glenn Beck’s terrifying new book is 300 pages of Islamophobia dressed up as scholarship. Jezebel – University of Toronto under increased surveillance after commenter threatens to ‘spray bullets’ at feminists. 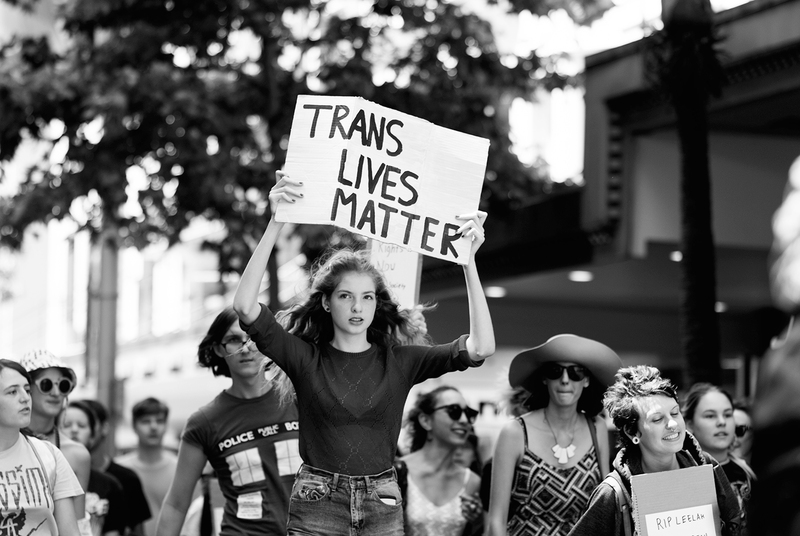 Truthout – Transphobia at the intersection of the military and prison industrial complexes.